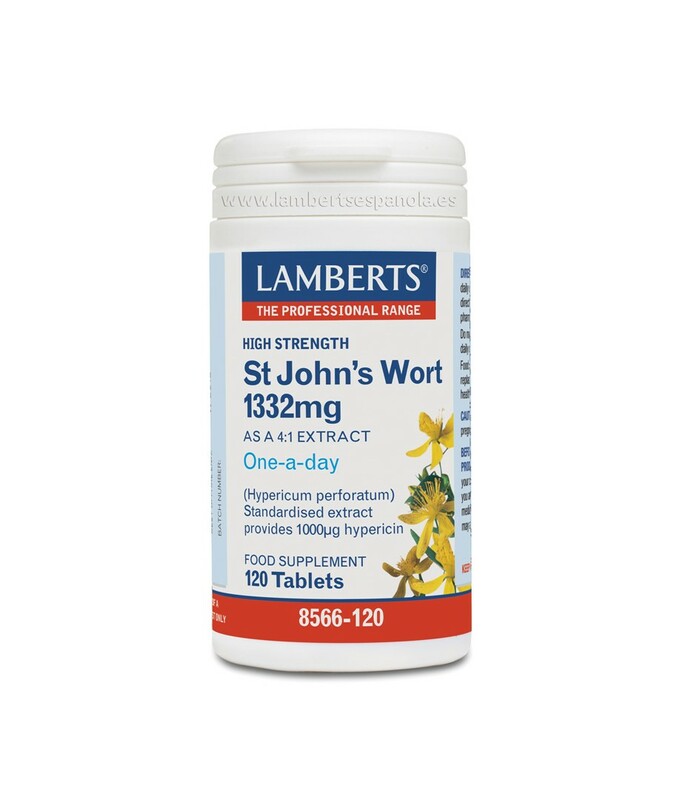 Lamberts St John's Wort is a traditional medicinal herb used to relieve the symptoms of low moods and mild anxiety (based on traditional use only). To relieve symptoms of low mood and mild anxiety. St John's Wort is a perennial plant native to many parts of the world, including Europe and the USA. In the UK, it has been commonly recommended as an alternative to pharmaceuticals for the regulation of mild depression, but it's recorded effects on other medications has lead it to be re-classified as a pharmacy medicine. 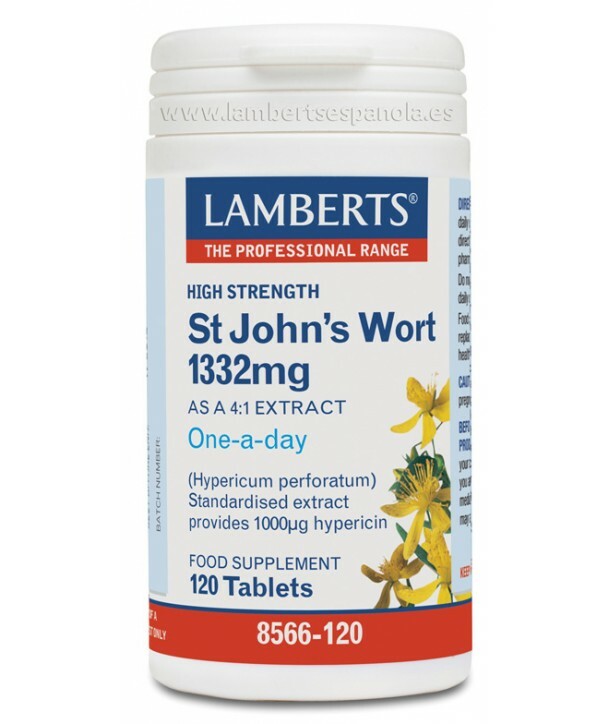 Please consult your doctor or pharmacist if you are considering taking Lamberts St. John's wort. Do not take Lamberts St John's Wort Extract if: Your skin is exceptionally sensitive to sunlight (photosensitive), you are having light treatment (photopherapy) for any condition, you are pregnant or breastfeeding, you are allergic to any of the ingredients or you are under the age of 18 years. If you are taking St John's wort: Avoid excessive sunbathing or using sunbeds and stop using it at least 10 days prior to surgery. In rare cases St John's wort may cause fatigue or dizzyness, if so avoid driving or using machinery. Each tablet contains 370mg of extract (as dry extract) from St John's Wort aerial parts (Hypericum perforatum L) (5-7:1) (equivalent to 1850mg-2590mg of St John's Wort).